Home PodcastsThe Rhythm With AMC	The Rhythm with AMC: EP 16 – Old to the New and Back Again! 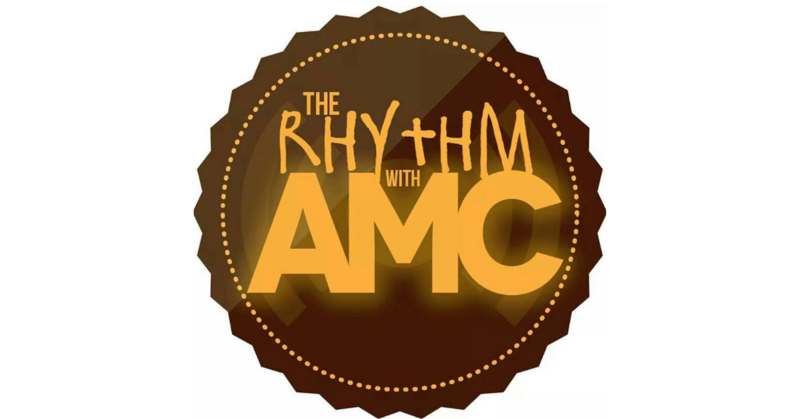 The Rhythm with AMC: EP 16 – Old to the New and Back Again! On today’s show, we go in on some old school and new school vibes spun by none other than DJ Sean Sax! Of course, the usual antics continue, and we are chatting about new albums and singles by Bing Ji Ling, Shannon Saunders and more! Press play y’all!